SAN FRANCISCO - The Devil's Pipeline (2018) and its two predecessor novels, The Fracking War (2014) and Fracking Justice (2015) will be featured Monday, Feb. 11 starting at 6 p.m. at Book Passage in San Francisco's Ferry Building. "The event is officially a book launch for The Devil's Pipeline," author Michael J. Fitzgerald said. "But as it completes the trilogy, I'll be talking about how the other two novels uncovered environmental and social horrors, too." 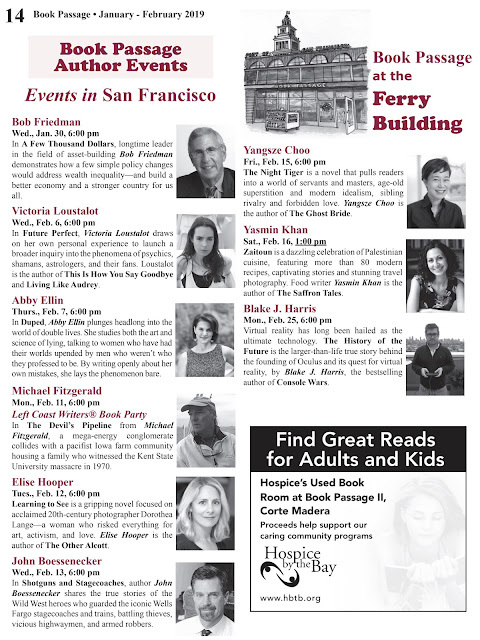 The event is an official book party of Left Coast Writers and is open to the public. 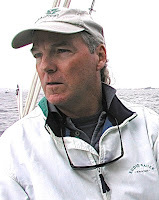 All three eco-thriller novels chronicle the work of crusading journalists who battle against powerful energy corporations. In The Devil's Pipeline a mega-energy conglomerate collides with a pacifist Iowa farm community housing a family that witnessed the Kent State University massacre in 1970. The company wants to push a pipeline directly through the farm. The community stands firm against it. The first set of reviews have given the novel high marks. 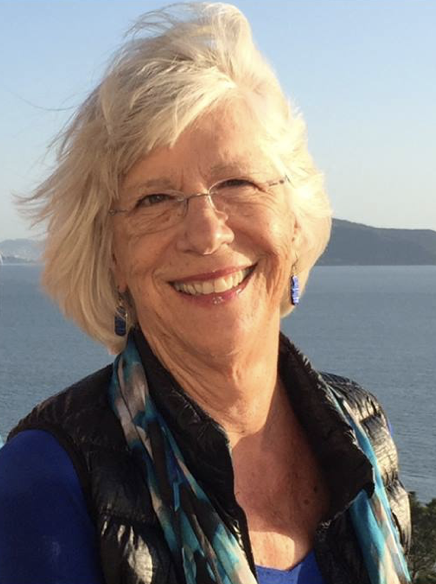 "The Devil''s Pipeline is a page-turning eco-thriller," Rita Gardner, author of The Coconut Latitudes said. "It is a cautionary tale about unbridled corporate greed and those who battle against our earth's devastation." 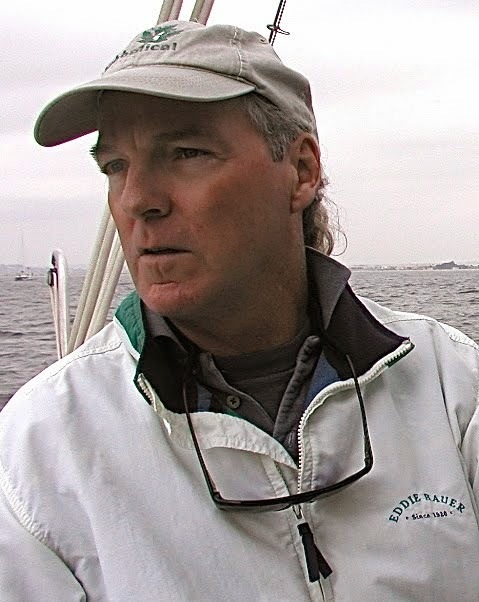 Labor activist and author Steve Early (Refinery Town and the Remaking of an American City) said the book takes readers to the front lines of environmental action. "Fitzgerald's novel may be fiction, but the conflict between big energy companies and grassroots defenders of land, water and a livable planet is very real," Early said. "Fitzgerald's third novel might be his best," writes Elizabeth Claman, author of The Prodigal Wife and other novels. The Book Passage event will include a talk by Fitzgerald, a question-and-answer session with the audience and a book signing. Copies of The Devil's Pipeline will be available for purchase at the bookstore. 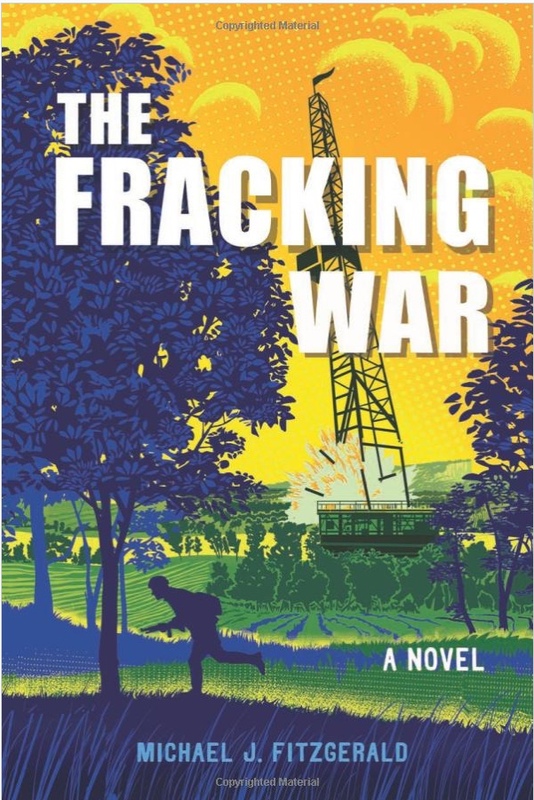 Fitzgerald's first novel, The Fracking War, drew praise from noted environmentalists Bill McKibben and Sandra Steingraber. 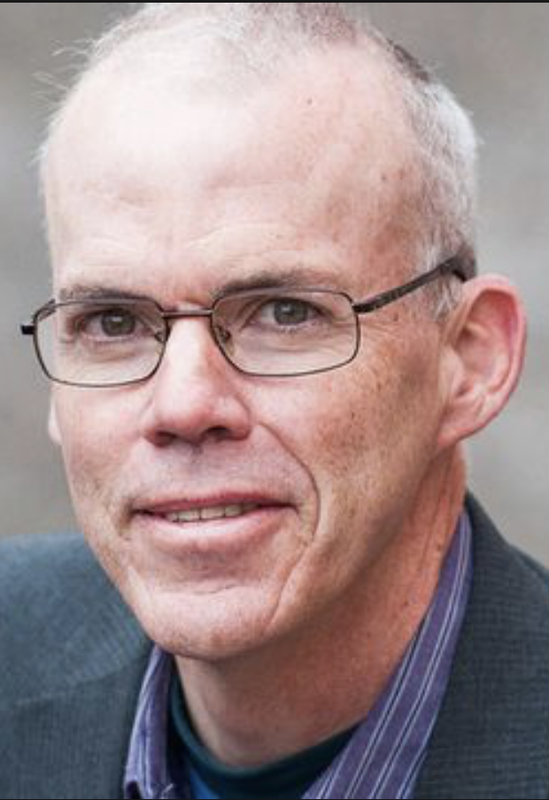 "If you've thought the debate over energy policy was a tad dry, this novel might change your mind," McKibben said. "God hopes it never comes to this!" In comments about the novel, Steingraber compared the novel to other novels that influenced public opinion. "It was Uncle Tom's Cabin, not economic date, that turned the page on slavery," she said. 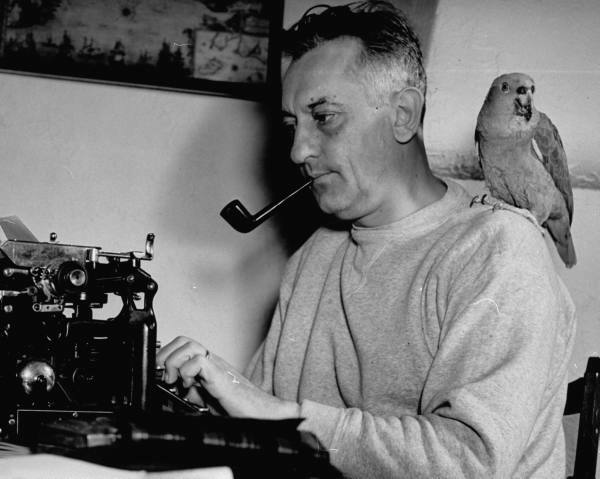 It was The Grapes of Wrath, not demographic reports that opened the nation's eyes to Dust Bowl dislocation. 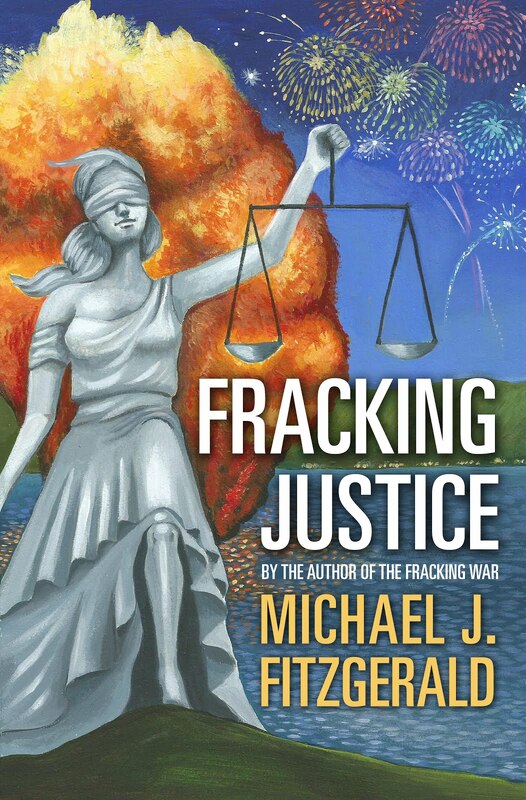 Out of that tradition comes Michael J. Fitzgerald's The Fracking War. Here within a smoldering crucible of social crisis, is a tale of power, money, fateful choice and conscience aroused." Filmmaker Josh Fox (Gasland & Gasland II) thought Fracking Justice captured the swirling political and social morass created by hydrofracking and its proponents. "It may be fiction but it shows how the fossil fuel industry is fracturing not only our land but our communities," Fox said.